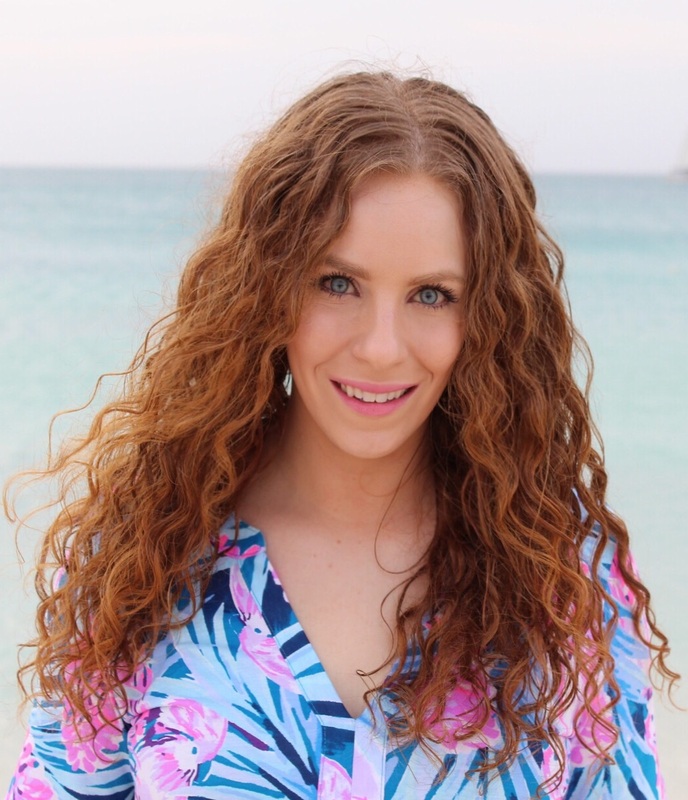 Hair product junkies of the world you are going to want to read this blog post! 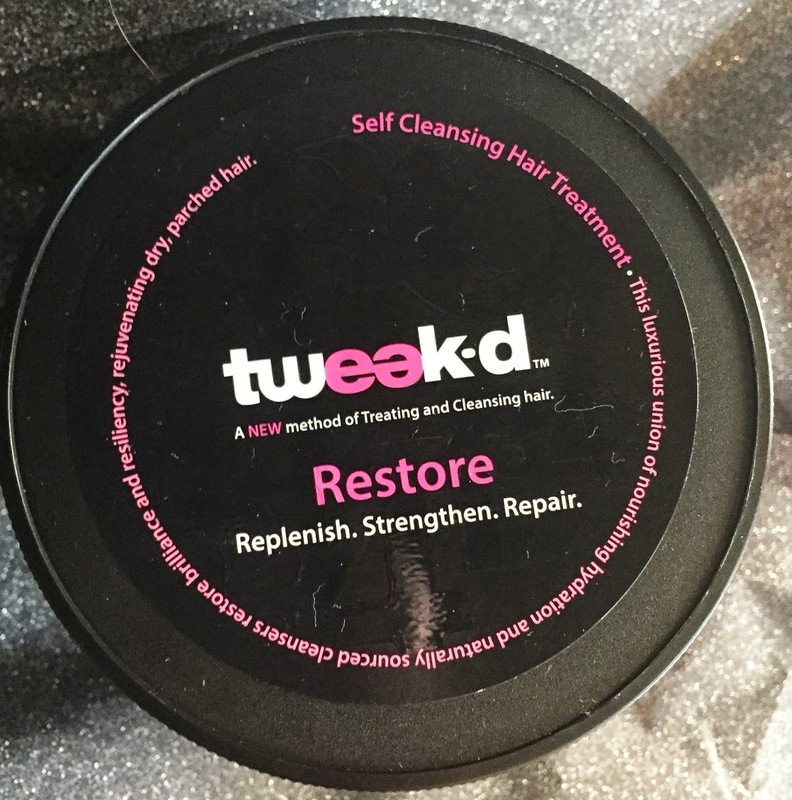 I am reviewing a product unlike any other I have tried before.This is my first impressions review of a product called Restore by Tweak-d. I plan on doing a more detailed review with continued use in a few weeks, but I really loved my first use and because they will be on HSN with presentations the next few days I wanted to tell you a bit about them now! 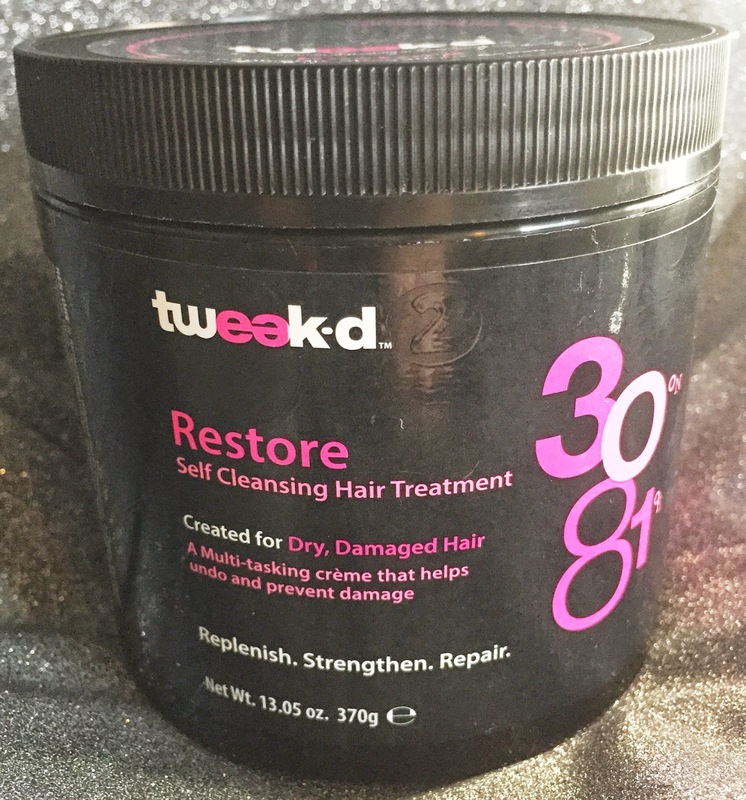 So tweak-d is a brand new concept in hair care and something I never heard of before. They are "Self Cleansing Hair Treatments" known for "Beauty Redefined" What you do is you apply the cleansing treatment to your hair DRY before you get in the shower. The theory behind it is applying it to dry hair helps to optimize all the beneficial ingredients inside. It makes such sense!!!! 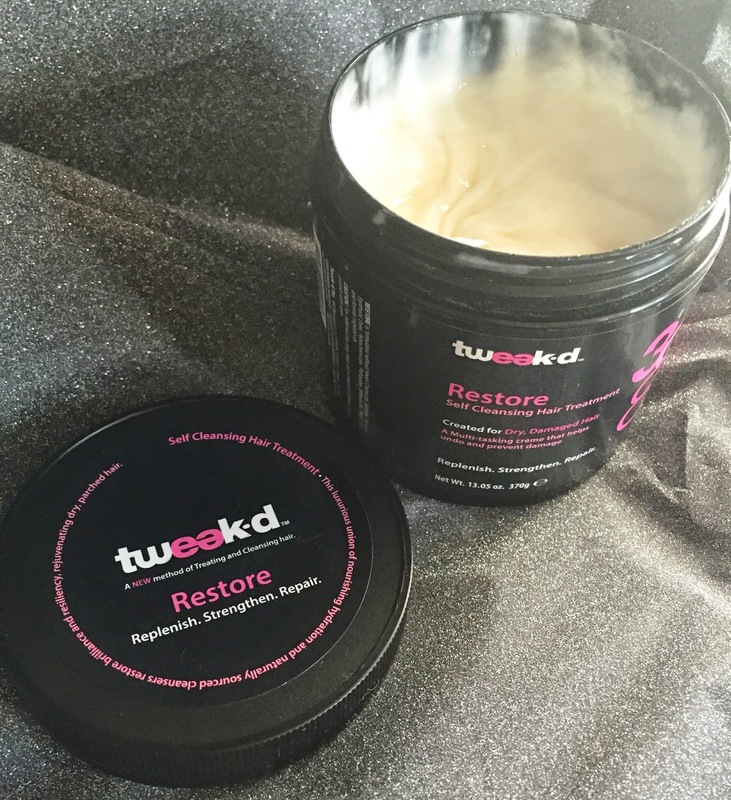 Right now, tweak-d has three different formulas and today I am talking about their newest one, RESTORE. This is for people who have dry, damaged hair that will help undo and prevent damage while replenishing, strenghtening and repairing. This intense treatment disciplines each hair strand while gently whisking away impurities and build up. Created Especially for Dry, Damaged, Frizzy, Weakened Hair. A 7 in 1 Multi-tasking treatment that helps to undo and prevent damage. Formulated with Dhatelo Oil from the Himalayas. Who is it for? This item was especially created to replenish and strengthen dry, weakened, damaged, frizzy hair. Our RESTORE Self Cleansing Hair Treatment is a super-hydrating recovery treatment that instantly restores strength, shine and bounce to dry, damaged, weakened hair. This seven-in-one multitasking formula provides maximum anti-breakage protection against chemical treatments and tools so that hair is not only repaired and replenished, but also thoroughly protected inside and out. The treatment is full of botanical extracts, blend of essential fatty acids, amino acids, antioxidants, lipids and naturally sourced cleanser. 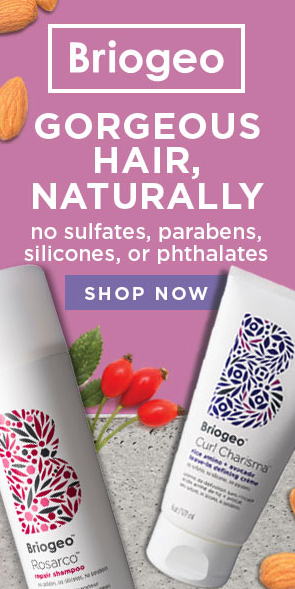 It it formulated with no sulfares, chemicals, parabens, synthetic dyes, petrochemicals, phthalates, mineral oil, PABA, BEA and Animal Ingredients. RESTORE SELF CLEANSING HAIR TREATMENT IS CLINICALLY PROVEN TO REDUCE HAIR BREAKAGE BY 94% IN JUST 1 USE!!! I love the theory behind the product, it just makes so much sense. 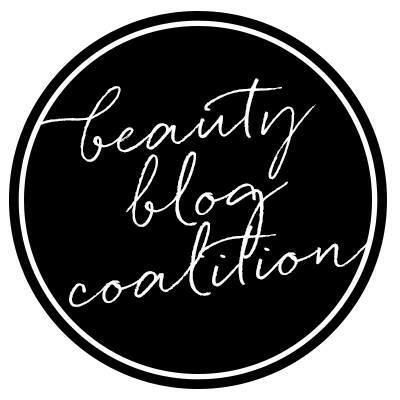 to me.I have already been a fan of co-washes and cleansing conditioners because of how dry my hair is and as I have mentioned in other blog posts lately, I have been suffering from some terrible breakage, dryness, frizz and unmanageability. The smell is pure heaven. It has a warm, vanilla musky scent very similar to some Ojon products I used to use. So I applied it on my dry hair before going into the shower. It says on the label to not leave this product in for more than 3 minutes so I left it in pretty close to 3 (I may have went over a couple minutes.) Once I got in the shower I rinsed the treatment out and already my hair felt better. 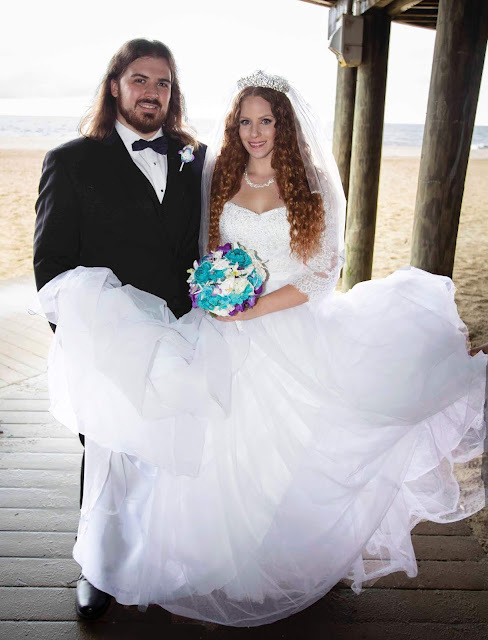 My hands glided through my wet hair with ease- much more than I am used to! Then, the directions state once you rinse it out to reapply it on soaking wet hair and the scalp, adding a splash of water to help emulsify. So I did this, masaged my scalp and spent time massaging the product through the lengths of my hair. Did my other shower stuff (cleanse body, brush teeth, etc) and rinsed it out. 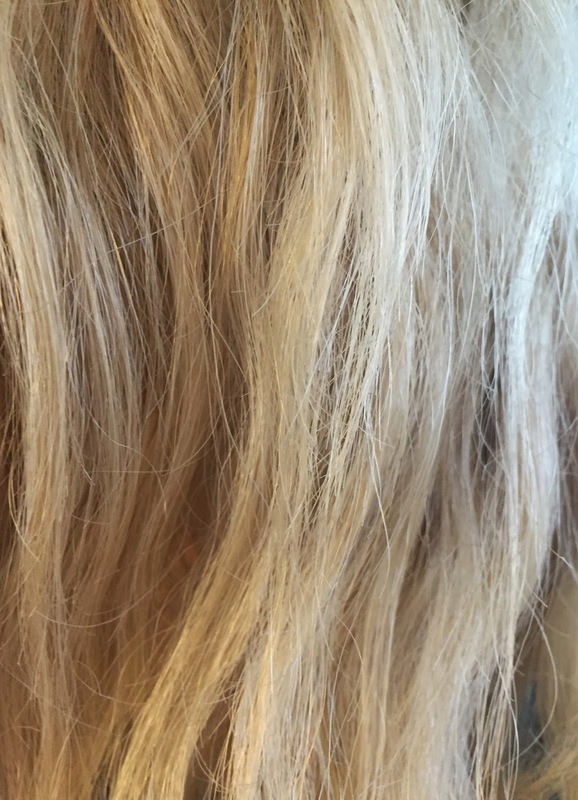 Detangling was effortless and I just could not believe how smooth my hair felt. I wish I took a before picture, because my hair looks so much better in the above picture then it did before. 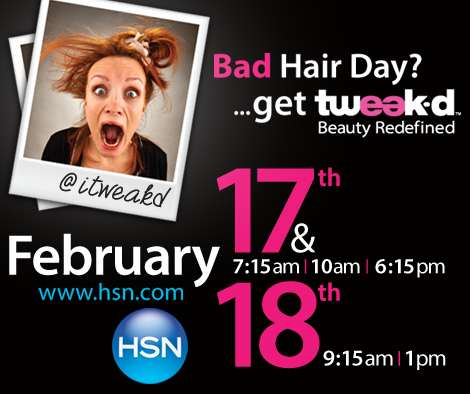 You can click here to shop tweak-d on HSN and get more information on all three of the products. I look forward to using this product more and seeing what it does for my hair! If you have tried anything by tweak-d before, please let me know how you liked it! disclaimer: product sent to me for review consideration. I receive no monetary compensation, nor am I obligated to do a review. All of my opinions are my own, honest thoughts, as always. Hi, Diane! I had to wait for the Restore to be back in stock but now I have a tub :) I am using the recommended amount on my newly shoulder-length hair and still seem to be a little greasy. I want to keep using this for the benefit of my mid-shaft down (damaged badly). Did you find that you needed to reduce the amount you used to get clean hair that still looked good on day 2? My New Favorite Makeup Setting Spray!